In August 2015, Michelle Arnold and her fiance bought their first home, a 1955 ranch-style house. Then they set out to make it their own. “Going in, we definitely knew there was some extensive work that needed to be done. But we were up for the challenges,” says Arnold, 23, of York, Pennsylvania. Working nights and weekends over 2 months, the couple pulled up carpet, refinished 700 square feet of hardwood floors, gutted the bathroom and put down new flooring in the kitchen, bathroom and hallway. Now, they’ve just begun another DIY project: Remodeling the basement. RATE SEARCH: Apply for a home improvement loan today. 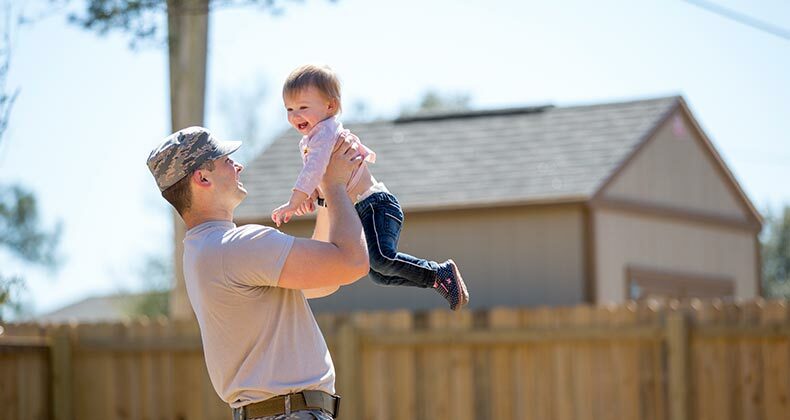 Arnold and her future husband, Justin Bull, are among the 28% of U.S. homeowners with plans to remodel, expand or otherwise improve their homes in the next 12 months, according to the latest Bankrate Money Pulse survey. 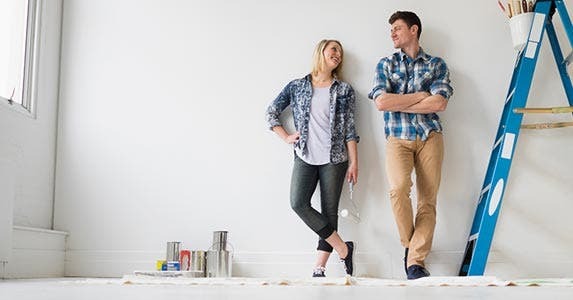 Millennial homeowners are the most likely age group to indicate they have plans to make home improvements. The survey was conducted March 17-20, 2016, by Princeton Survey Research Associates International and included responses from 1,000 adults living in the continental United States. The margin of error is plus or minus 3.8 percentage points. As home prices plummeted and access to home equity vanished during the last recession, Americans cut back on their home improvement projects. But the remodeling market has rebounded in recent years. By one measure, called the Leading Indicator of Remodeling Activity, or LIRA, annual home improvement spending in nominal terms is expected to set a record in 2016. “The last couple of years in particular, we’ve been seeing the activity trending up with homeowners doing more projects, spending more on projects,” says Abbe Will, a research analyst in the Remodeling Futures Program at the Joint Center for Housing Studies of Harvard University, which developed the LIRA. An increase in discretionary remodeling helped drive spending up 5.3% in the 4th quarter of 2015, higher than the historical trend, Will says. That means more homeowners are tackling larger projects like bathroom or kitchen renovations. Credit both a healthier economy and an improved real estate market, which has allowed people like Arnold to buy and then fix a home, while others have decided to stay put and finally tackle projects they put off during the recession, Will says. The Bankrate survey found that exterior work is the most popular type of home improvement. About 52% of homeowners planning a project over the next year indicate they want to work on their driveways, decks, patios, pools, landscaping or fencing. Getting new windows, roofing or siding. That’s not to say the most popular projects are necessarily the best projects for homeowners to tackle, especially if return on investment is an important factor in choosing what to improve. A December 2015 report by the National Association of the Remodeling Industry and the National Association of Realtors found a number of projects that earn a return of 60% or less when an owner sells the home. 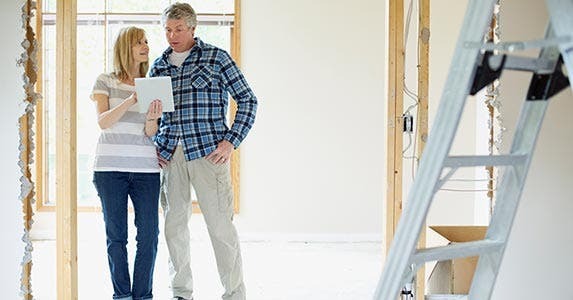 Some of the more popular projects in the Bankrate survey are the least likely to provide a solid return, including renovating a bathroom, adding a master suite and installing wood-framed windows. 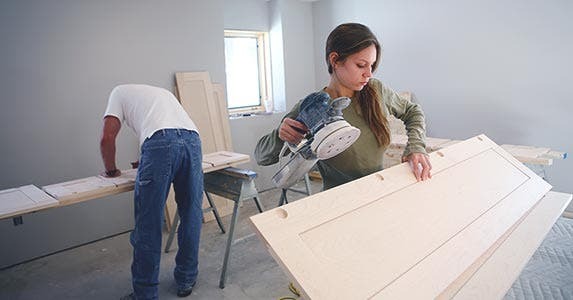 Although home improvement activity is considered healthy, Harvard’s Will says a labor shortage and “consumer financing concerns” are stifling further growth. Put simply, many homeowners still can’t access their home’s equity to pay for improvements. 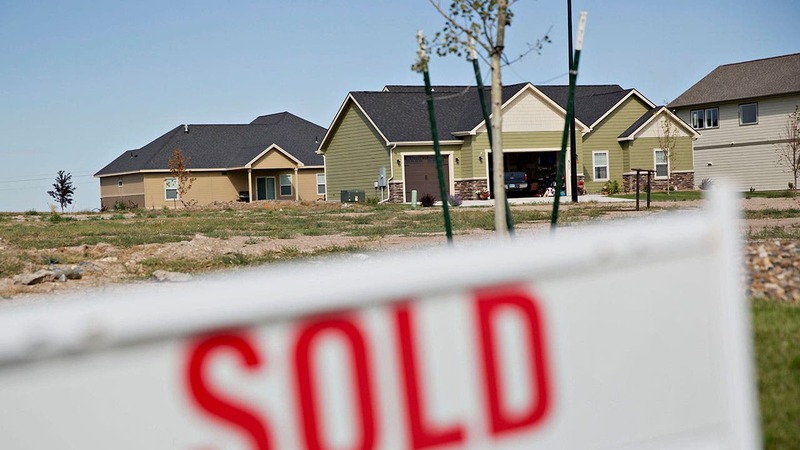 “The lending environment is tighter, more restrictive than it should be,” Will says. 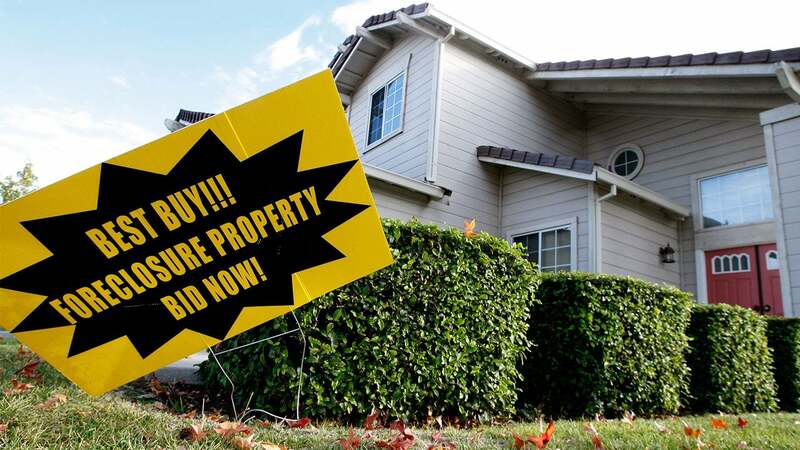 But there are other indications the recession has made homeowners gun-shy about pulling money from their house. 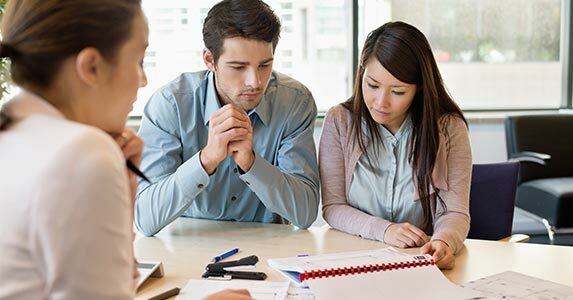 A March survey by LightStream, the online lending arm of SunTrust Bank in Atlanta, found nearly two-thirds of homeowners planning renovations will pay for it with savings. That’s how Arnold and her fiance are financing the remodeling projects on their new home. In fact, after savings, homeowners first will turn to credit cards to fund their home improvements. And, Nelson says, unsecured personal loans are “no longer the loan of last resort,” thanks to low interest rates and fast loan funding. The LightStream survey found 6% of homeowners planning renovations in 2016 will take out a personal loan. RATE SEARCH: Find the best personal loan rates today. Home equity debt: What is it and how can you make it work for you?